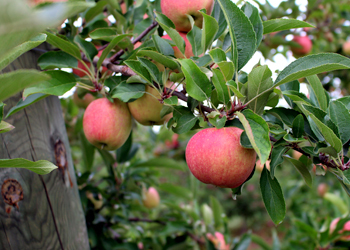 Where apples love to grow. 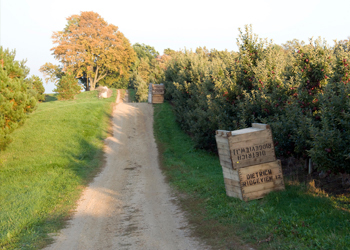 Michigan’s unique climate, nutrient-rich soil, and proximity to the Great Lakes create the ideal conditions for growing flavorful, quality apples. 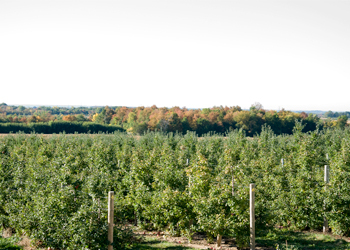 Cool nights and warm sunny days, plenty of water, and just the right mix of nutrients in the soil help Michigan’s dedicated growers produce the best-tasting, most flavorful apples in the world. Increase traffic and excitement in your produce department. 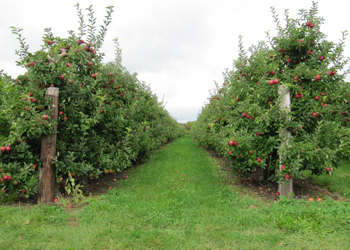 Research shows that shoppers believe Michigan apples are better tasting. 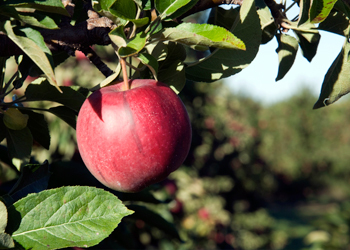 Get handing tips to keep apples fresh and increase retail sales. Learn how you can get a copy of the MAC logo. 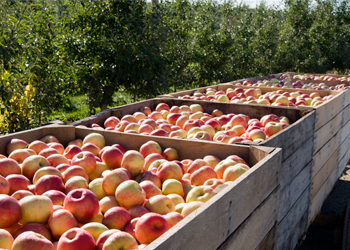 Check out our list of trusted apple shippers. 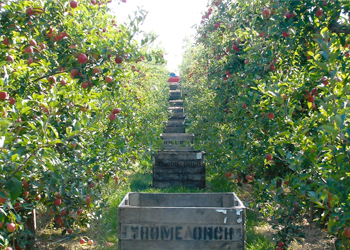 See a list of quality apple processors. Place an order for Point-of-Purchase sale collateral.